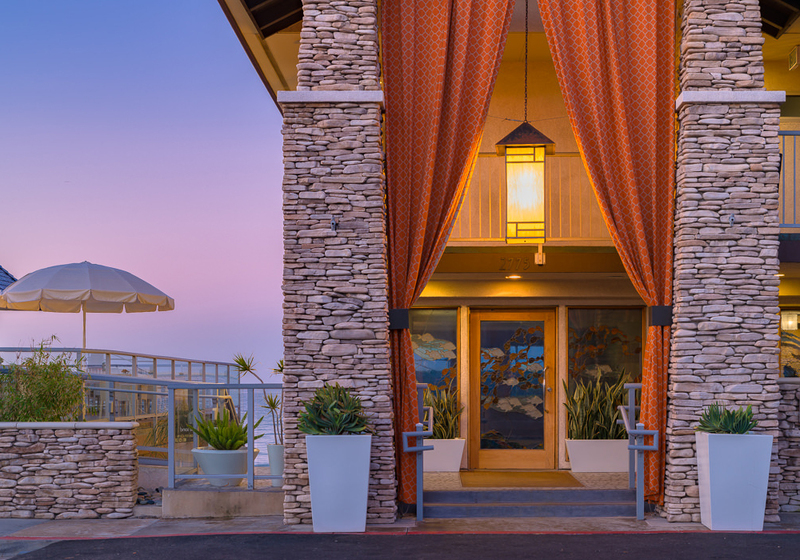 Beach Terrace Inn is Carlsbad’s only Ocean Front hotel with access to an uncrowded beach and rooms with a private balcony overlooking the beautiful waters of the Pacific Ocean. 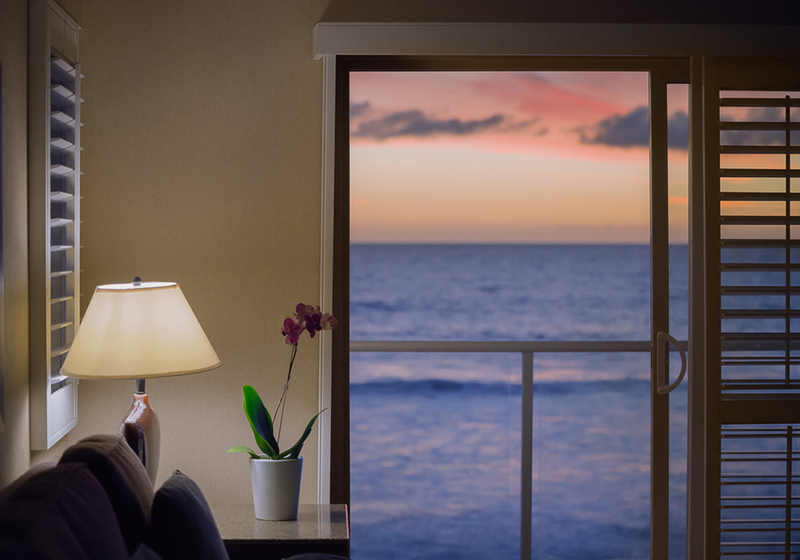 Renew your spirit with the tranquility of the Pacific Ocean or just allow yourself to be at peace in the glow of a Carlsbad sunset. 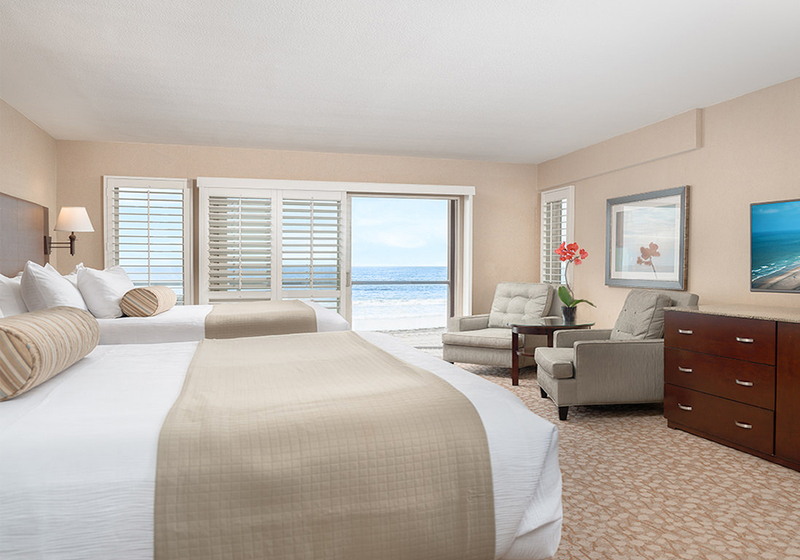 Outside your room, pelicans dive, dolphins play and, everywhere, you are surrounded by the endless rhythm of waves. Run a marathon, or do nothing and do it well. Do whatever refreshes your soul. 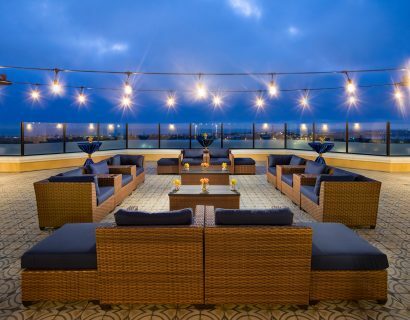 This is a place to re-charge after the business of the day or to create moments of romance that lead to lifelong memories. 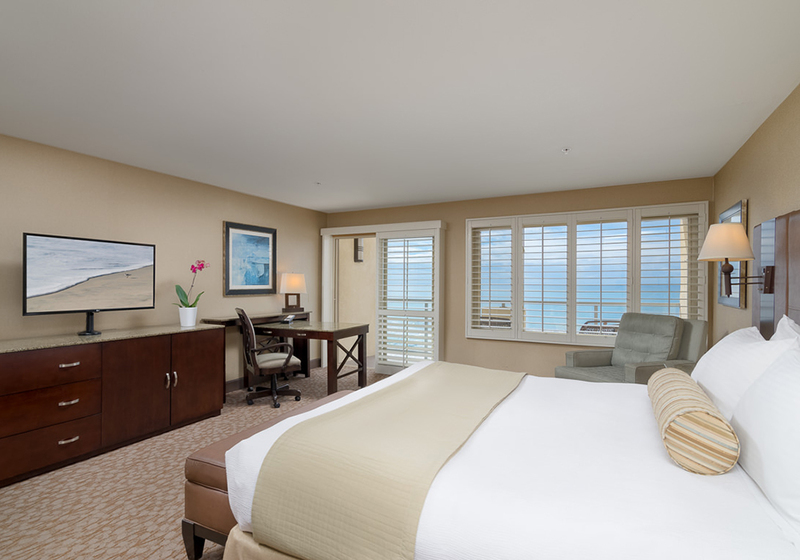 A place designed for your needs, with complimentary WiFi, parking and breakfast. Free of cares and free of mandatory extra charges. 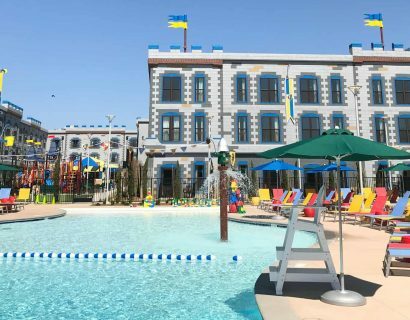 A unique, personal hotel, where staff remembers your name and where you have finally found your spot by the sea. 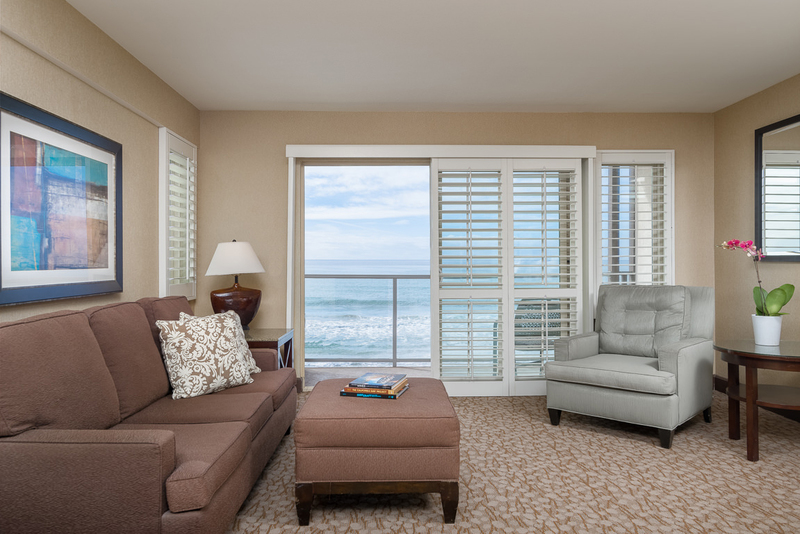 Delightfully private, casual, and terraced on the sand along the azure waters of the Southern California coast, each carefully appointed oversized guest room attends to your every comfort. 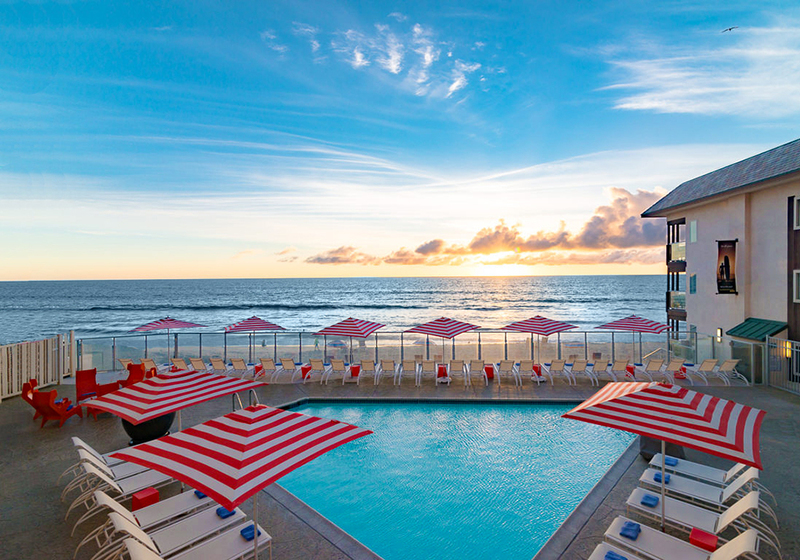 At once both wired and relaxed, here you may surf the net from anywhere in the hotel or surf the waves if you want a change from the shorefront pool. 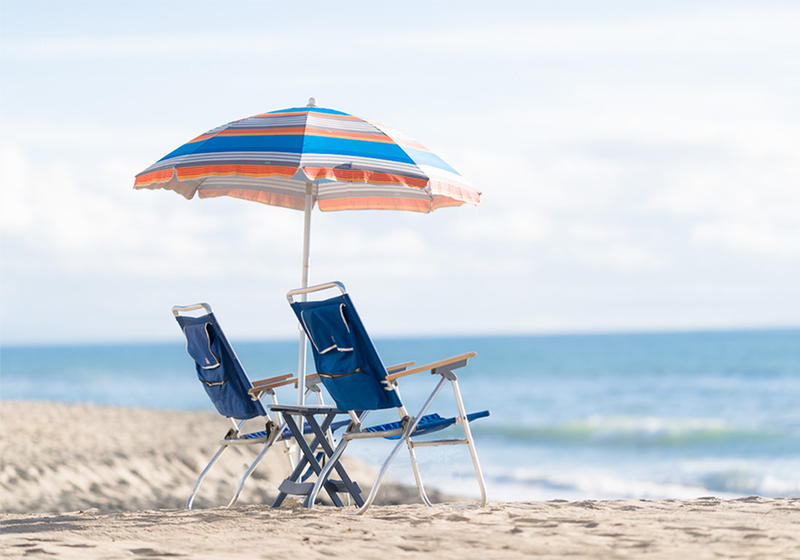 Stroll to fun nightlife, restaurants, galleries and twice weekly farmers’ markets, or just lose yourself on miles of sandy beaches. 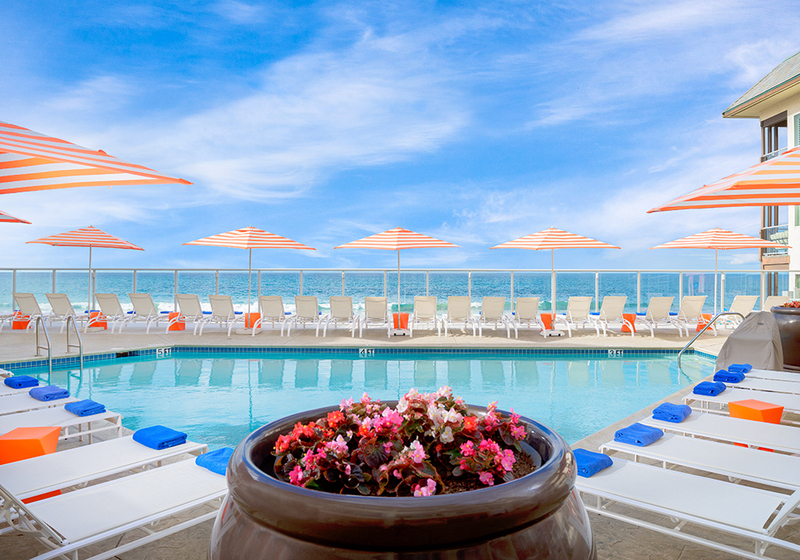 Convenient to North San Diego County’s business centers, Camp Pendleton, La Jolla, Del Mar Racetrack, the Flower Fields, world class golf, deep sea fishing, LegoLand and the Wild Animal Park, the intimate Beach Terrace Inn is nestled on the coast in the quaint seaside Village of Carlsbad.